A few years ago, we began following the career of SUCH (short for Su Charles) who wowed audiences during Season 11 of American Idol and then began issuing some very attractive singles and videos. SoulTrackers responded in a big way to her debut album, Trial and Error. We’ve been happily tracking her ever since, as she has been issuing attractive singles from time to time. For her newest single, Such issues a smoky, sensual ballad that hits just right. She tells us, "I was in a long distance relationship for two years in college and this song is what it felt like when he hugged me right before he had to leave after a visit: warm, deep, lush. It's about the urgency and intimacy that permeated each moment, not wasting time since we knew we had precious little of it." The song certainly captures that vibe and is yet another warm single from an artist on the rise. 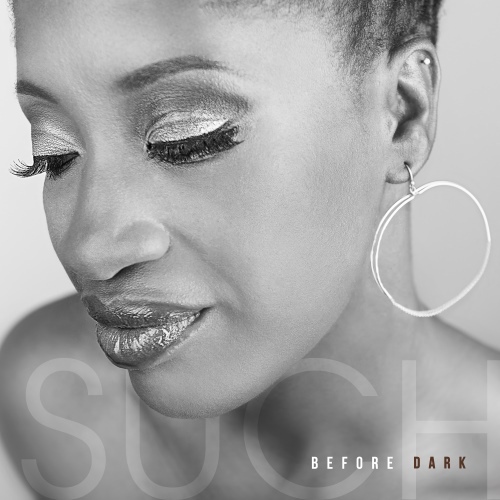 Check out the video for "Before Dark" and welcome Such back to SoulTracks!